Question: How long does it take to adopt a baby with Lifetime? We know it helps to get a look at some of the behind-the-scenes activity happening at Lifetime. Today, we’re inspired to share an email from a woman who was considering adoption. 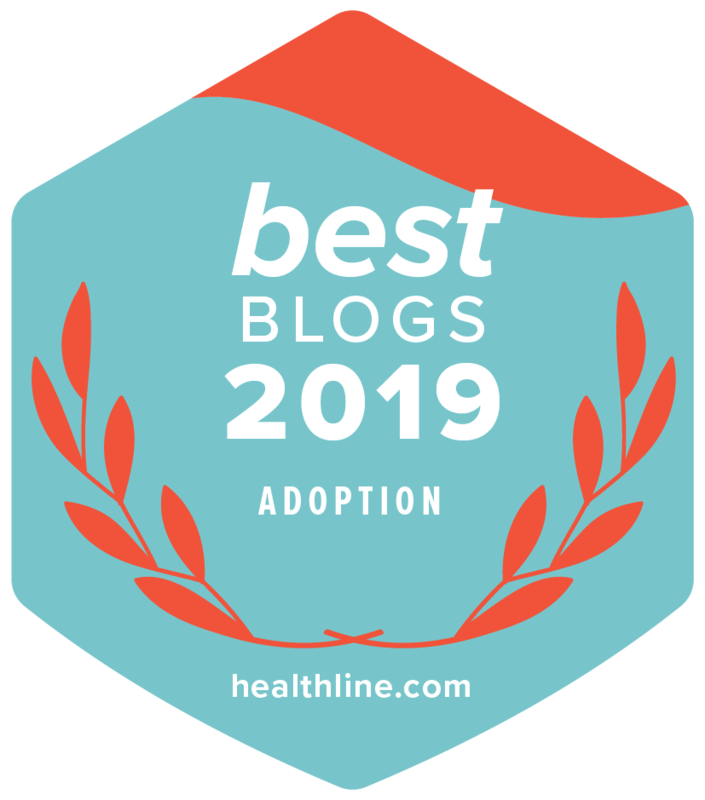 To us, it shows how much thought goes into each woman’s adoption planning, but is also a sweet reminder that regardless of her decision, she DOES notice the support she receives AND the adoptive parents she learns about.